This post is Part 2 of a series to augment the Author's Manifesto available for free download. Start with Part 1 here. 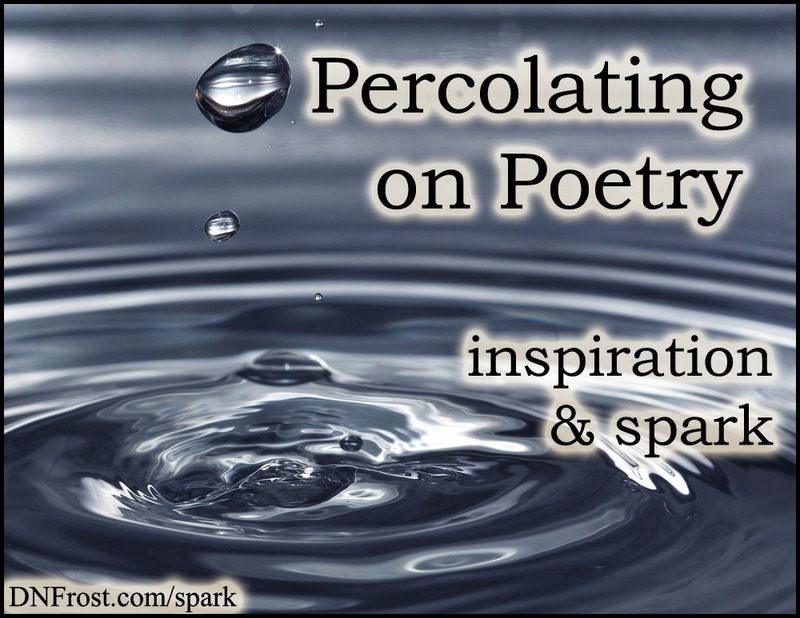 In Part 1 of this series, I set aside poetry after a 5th grade assignment left me disenchanted. But then I encountered the idea of non-rhyming poetry in 7th grade, when a girl in my drama class shared a few of her poems with me. Though I'd spent the past year salvaging dreams into half-finished short stories, I'd neither shared my writings with anyone nor attempted a poem since my first brush with critique two years prior. But my brazen 12-year-old classmate had discovered something liberating about poetry that I had yet to fathom - it didn't have to rhyme. She'd not only written poetry exempt from rhyme or meter, but she found it within herself to share those poems with me. Infused with her disregard for the normative, I took up non-rhyming poetry myself. We bonded over our mutual creative expression, and formed a poetry club at our middle school. Eventually, eroded by the wanton ravages of pre-teen drama, the club fell apart, but my love for poetry had been resuscitated. With the burgeoning internet at my fingertips, I found new venues to share my poems as I progressed into my teens. I pasted them line-by-line into chatrooms, earning new friends and alienating others. I posted every poem I'd ever written on Poetry.com and eagerly awaited feedback. Ironically, the poem that got the most attention was my very first poem, a rhyming cacophony of unclear messages. The website published a yearly anthology of selected poetry. Contributing poets went unpaid, but could buy the anthology at a discounted price. Angry they'd overlooked my non-rhyming works of genius to select my debacle in rhyme for the anthology, I signed off on the publication, but didn't buy a copy for myself. In retrospect, I'm a bit surprised my parents didn't order a copy, but the price was somewhat prohibitive and my poem was just one of hundreds. To this day, I'm not even sure what the anthology was called. Still, the publication encouraged me to continue my poetic expression, and reopened rhyming as an arena for experimentation. With Dickinson and Shakespeare, my English classes imparted the concept of poetic meter, later enhanced by the scansion of ancient Roman poet Catullus in my Latin class. As I began work on my Tales of the Known World saga, I found the rules of meter trite and rigid, and I discounted its usefulness for my own poems. When a friend introduced me to poetry slam, the live performance of poetry, I fell in love with the spellbinding rhythms behind the spoken words, but I failed to connect this organic pulse to the sterile metrical concepts I'd learned in school. Simultaneously, I was left in awe of true poets and rejected the structural bedrock of their prowess.